He has extensive experience in architecting analytics-ready next-generation data lakes incorporating on-premise or public cloud (AWS, Azure, GCP) infrastructure to meet enterprise needs. 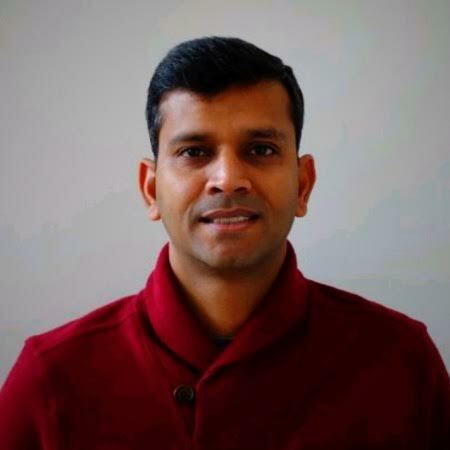 Previous experience in network solutions architecting for Orologic, and Vitesse; and technology advisory role at Dunkin’ Brands for a retail technology platform, provided Parth with a wide range of experience with various big data technologies, data analytics tools, and mobile applications. Parth is constantly engaged in learning new tools and technology in the big data space and delivering solutions leveraging those learnings.